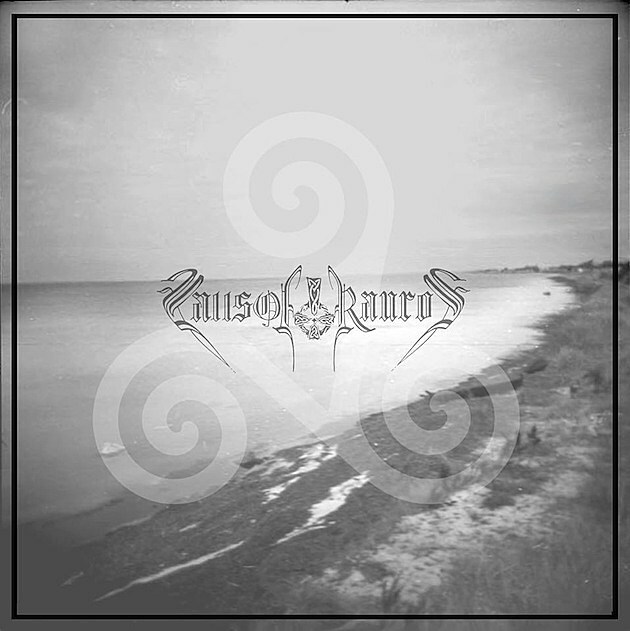 Premiere: Falls of Rauros - "Waxen Voices"
Portland, Maine’s Falls of Rauros has somewhat flown under the radar. I got to know the band through their 2011 album The Light That Dwells In Rotten Wood, an album that, following an instrumental opener, kicks off with the monumental song “Banished.” That was it, I was hooked. “Banished” was huge, centered around a memorable and crushing mid-tempo riff accented with, of all things, piano. The song felt righteous, melancholic and furious, and it created a palpable woods-y atmosphere that’s more regularly found in the area around the other Portland. It was somehow different, though, from anything that bears the Cascadian brand-name or hails from the Pacific Northwest. It was mixed differently, it proceeded at a different pace, and it sort of felt like the east coast answer to a genre that had been so firmly rooted in one area. “Waxen Voices,” above, is off of Believe In No Coming Shore, Falls of Rauros’s follow-up to The Light That Dwells In Rotten Wood (don’t sleep on their excellent split with Panopticon, either). It’s great. An almost painfully pretty instrumental intro sets an organic melancholy vibe, and when it kicks into high gear (love that hot solo that hits off at 2:52) it’s Falls at their best, delivering an invigorating, perhaps flawless blend of black metal and folk. For an eleven-minute song that covers some ground, “Waxen Voices” never loses any momentum—it’s a thrill from start to finish. I should mention, too, that the vocal delivery is excellent, raw and pained, in the back of the not-too-polished mix with excellent, animated drums. I didn’t think Falls would write a song I could like more than “Banished,” but they surprised me—a number of times, in fact, on Believe In No Coming Shore. If you’re in NYC, you’re in luck—in conjunction with Signature Riff, we are presenting Falls of Rauros at Union Pool this Wednesday, August 27. Also performing is the awesome Massachusetts black metal band Obsidian Tongue and NYC’s composer/one-man metal machine Oneirogen. Tickets will be available at the door for just 8 bucks. We hope to see you there.